The human foot is a complex structure made up of 26 bones, 33 joints and over a hundred muscles, tendons and ligaments. These architectural wonders provide us with the ability to stand upright, bear weight and negotiate locomotion and balance – intricate actions that most of us take for granted. Unfortunately, most of us also abuse our feet one way or another throughout our lives, generally by spending time in ill-fitting shoes that restrict healthy movement. I personally can attest to years of stuffing my feet into poorly fitting high heels in my 20s for fashion. (Disclaimer: I still wear heels a few times a year when the occasion warrants it, but I got rid of all heels that hurt.) This can contribute to a variety of problems of the foot, including bunions, plantar fasciitis, and corns and callouses, as well as serious alignment and wear-and-tear issues with the ankle, knee and hip joints. Often, this damage only becomes apparent as we age. 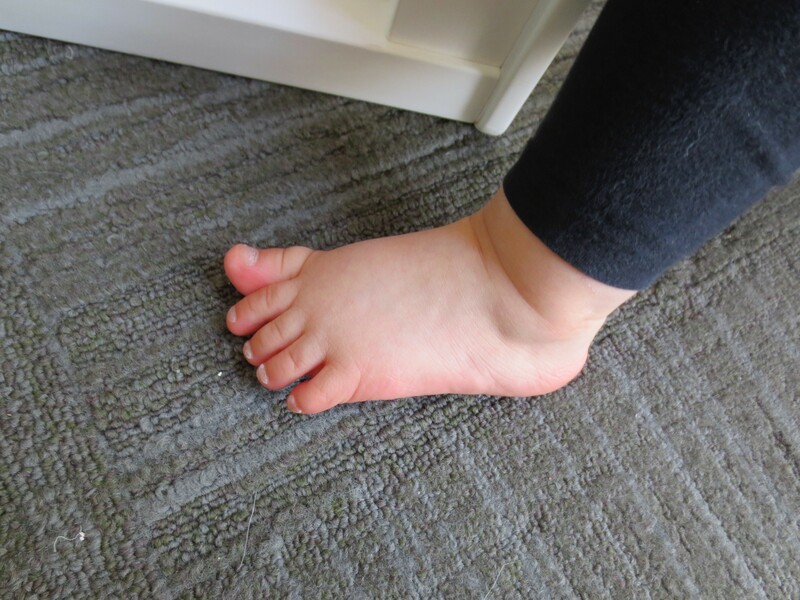 Mobility, stability and flexibility in our feet are crucial for our overall physical heath and baby feet, which are very different from adult feet, require special care. 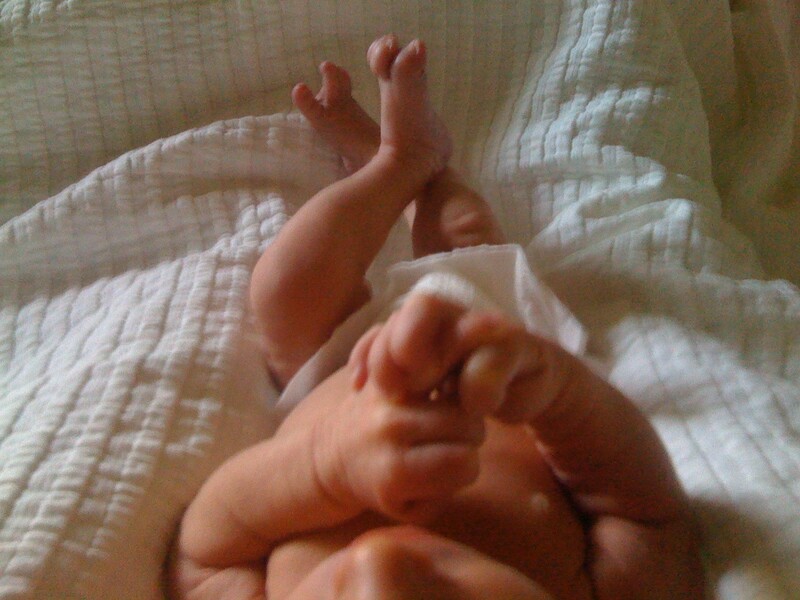 How are baby feet different? An infant’s foot looks very different from an adults. When a baby is born the foot bones are cartilage, soft and pliable. Baby feet are a triangular shape, wide in the forefoot and narrow at the heel, as opposed to the generally rectangular shape of the adult foot. 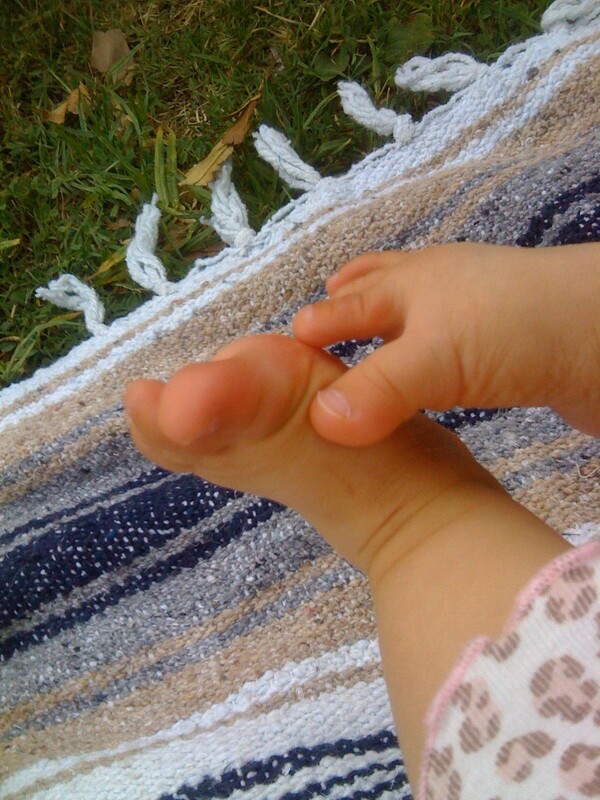 Baby fleet are flat, and the toes often are curled. The feet gradually develop, becoming mostly bony by around eight years old and fully developed around 18 years old. I regularly marvel at the expressiveness and articulation of young feet, as well as how they are used to explore their world. Check foot size regularly. Continually monitor the fitting of your child’s shoes, socks and any clothing that covers the feet, like footie pajamas. If they start to look even slightly restrictive, change them up for the next size. Socks tend to shrink in the wash, so don’t assume that the size of the sock, which usually is sized by age, is right for your child. One of my kids has big feet and wore three-year-old socks at age two. Child’s foot at 9 months of age. It is a good idea to officially check your child’s feet for sizing every 6-8 weeks. For those of us who do a lot of our shopping online, it is very easy to do at home. Make a mark behind the heel and at the furthest point of the toes. Measure the distance in between. There are many charts online that show the shoe size based upon the length of the foot. However, it is best to check the shoe manufacturer’s website for their size chart, as sizing can differ among brands.Online reviews about shoes can give you an idea about whether they run small or large, or if anyone has had any issues with the bindings, velcro, etc. Shoes should have wide toe boxes to accommodate the width of your baby’s forefoot. Many kids’ shoes are simply scaled down versions of adult shoes. This is not good for a child’s feet, as cute as they may be. Toes need to wiggle freely and have the space to grip. The best shoes for babies and kids are lightweight and flexible, allowing the foot to bend and move as if it were barefoot. No heels. Heel elevation = not good for your child’s biomechanics. Shoes made of leather or mesh are ideal and allow your child’s feet to breathe comfortably. Keep in mind that leather shoes take on the shape of the foot, so it is best not to hand them down to another child. Ideally, children should have more than one pair of shoes and rotate between them. For more mobile kids, shoes with flat, non-slip soles are best. A child’s foot at 18 months of age. Infant flat feet are normal, and arches may not fully form until around age 10. Your baby/small child’s foot does not need arch support. However, if his foot still is flat at 4-5-years old, let your doctor know. Some shoes I’ve loved for my little ones are Robeez, Pediped and Soft Star. They’ve also worn Keens and See Kai Run, but some of the latter have slight heels, so watch out for that. Stride Rite also has great shoes for kids. A special mention to that childhood favorite: Crocs. Personally, I’ve always found them to be…unattractive, but my two-and-a half-year-old twins recently came across a pair of their cousin’s, and it was like they’d seen the Holy Grail. The jury is divided on their health benefits. Crocs have wide toe boxes and flexible but sturdy soles, which is good. But there also have been a lot of injuries due to their instability when kids are running. I recently broke down and bought them each a pair, and I try to limit them to short walks, forays in the back yard, and trips to the beach or store. Clearly, you can’t keep a two-year-old from running when the mood strikes her (or crying when those are the shoes she wants to wear but they’re not appropriate for where you’re going). And we’ve had some falls while running, which makes me nervous. They also collect dirt and mulch, so we regularly have to stop to clean them out. I thought I’d give them a try, and I don’t believe I will be replacing them when their feet grow. Ideally, kids need more stable and protective shoes for places like the playground, or (if you’re in a safe area) bare feet and the ability to grip freely and run, run, run. 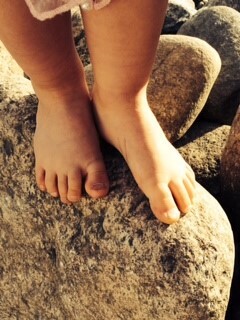 Two-year old toes are gripping and connecting. Aside from the aforementioned brands, you can search the Internet for barefoot or minimal shoes for your little ones, as new companies regularly are responding to the call for a lifetime of healthy feet. Come back Friday for a self-care video to help restore the flexibility of your feet to be more childlike! Just before I had my first child I took an infant CPR class. The instructor told us if you were to find your baby unresponsive the first place to try to stimulate them is the soles of their feet because that is one of the places in the body with the greatest collection of nerve endings. I still try to dole out the foot massages on a regular basis but miss those chubby baby feet! I really like what you said about infant feet being normal if they are flat since arches don’t often fully form until the child is ten years old. My nephew has flat feet so his mom is wondering if she needs to do anything now to help them. Thank you for the information about seeing a doctor if the child’s feet are still flat when they are 4-5 years old just to see if things are alright. This was an interesting read and definitely will use these tips when buying shoes for my little girl! It is so nice to have all of this education when regarding parenting these days and make choices that serve our children and keep them happy and thriving. 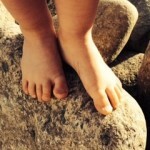 It’s so important to safeguard the health of our children’s feet! I see so many babies wearing stiff shoes because the parents think they look cute with a particular outfit. We’ve always kept our kids barefoot as much as possible, and in leather booties until they were 2 years old. Even though they’re older now, we’re barefoot a lot. For school, it’s a challenge to find shoes that don’t have a heel. Thank goodness for the increasing awareness – it’s slowly getting easier to find shoes that the kids like that are also good for their feet! No matter how cute a shoe is, there’s NOTHING sweeter than toddler feet! Love the show links. I’m going to share with my grandsons mommy! i wish i read this 10 years ago. fortunately, i did not too to much harm – except passing down shoes for my boys. i still have time with the smaller ones. will be more vigilant checking sizes and rotating shoes. i’m with you with crocs – never was a fan for exact reasons. Great to read an article about the paediatric population – the population that might have a hope of doing less damage to their bodies if they start on the right biomechanically path now. Thanks Gwen. I have new neices and nephews now, so this blog will be valuable for me with taking care of them so they don’t grow up with collapsed arches or hammer toes. Thanks for writing this up!! great article and I couldn’t agree more. I have a 5 year old and barefoot is definitely our routine as often as possible. I spent too many years in ill fitted shoes and Im trying my best to correct it! This article was so helpful. I’ve got a little 21 month old and she’s usually barefoot but it’s nice to have different options for when we leave the house. I really found the shoe fitting idea particularly easier than just trying to check where her toe is in the shoe. Great reminder and critical for proper and healthy foot growth. I enjoyed your article and am a strong proponent of bare feet! I love the feel of dew on the grass or a brick walkway. I hesitated putting shoes on my two sons and put it off as long as possible. My grandfather told me there are two investments worth every penny, your boots and the best mattress you can buy since you are in one or the other 24 hours a day. I was pleased to read you agree. The feet are so important! Great to start early and take care of one of the most important areas in the body! 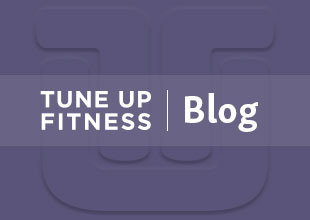 Great blog Gwen. I wish all this information was available to be as I raised my children. As soon as my kids could walk, we put them in “walking shoes”. But, I will get a second chance when the times comes for my grandchildren!! I will be sharing your blog with all the young moms with small children. There are lots of Mom/Baby classes now. Great article! Thank you so much for reaffirming my choices for my children. 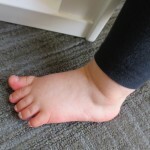 I have always steered clear of the dreaded heavy, rigid “walking” shoes for my little ones. We’ve been bare feet and Leather booties until they’re at least 2 years old. I love love love love love crocs (for myself) but recently refused a pair for my 15 month old because I didn’t think the soles were flexible enough. I will continue to keep her in soft leather soles for now. Your article is engaging and beautifully presented. I remember suffering terribly from achey feet as a kid . “Growing pains,” my mother said. Yes, they were, but I was also the fourth kid in line to receive the inherited shoes… Ouch. All new motherswith in my sphere of influence will be getting unsolicited advice from me!